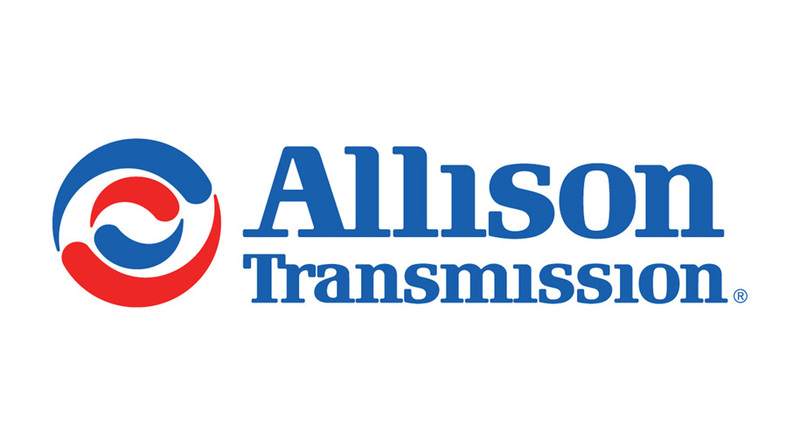 Allison Transmission is the world’s largest manufacturer of commercial-duty automatic transmissions and a leader in electric hybrid propulsion systems. 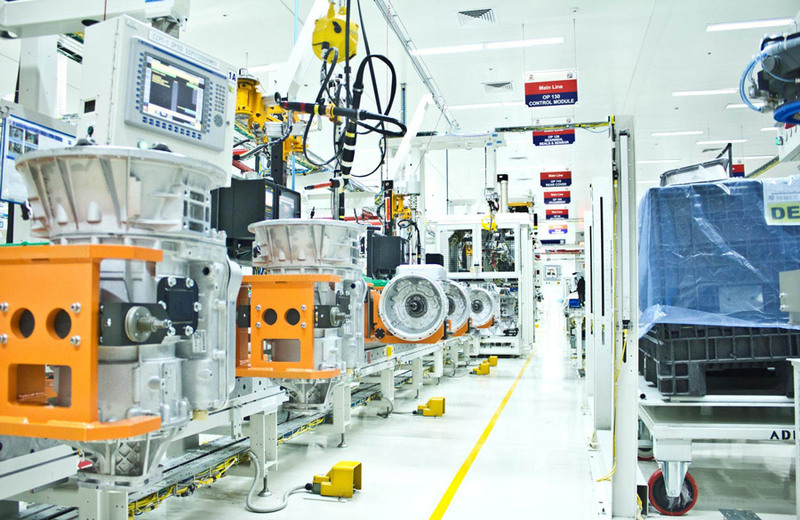 Our products are specified by more than 300 of the world’s leading vehicle manufacturers and are used in a range of market sectors—from bus, refuse and emergency to construction, distribution and defense. Allison was founded in 1915 in Indianapolis, Indiana, where the company’s global headquarters is still located. We have approximately 1,400 dealer and distributor locations, employ more than 2,600 people around the world and our products are used in more than 100 countries.